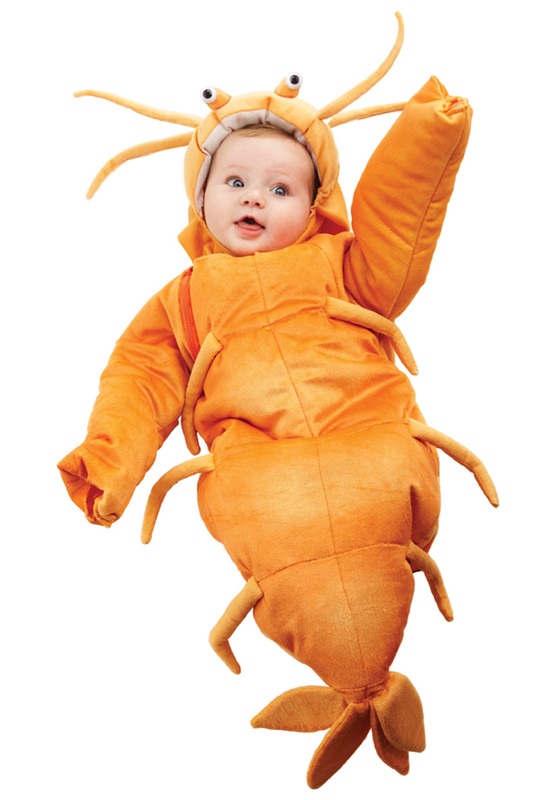 Cute costume! It was sized well for our 10lb baby, but the hood seemed really large compared to the rest of the bunting. It was too warm for 75 degree trick or treating in Florida, but would be great for a cooler climate. We had haunted catacombs and a haunted house, and this year our theme was Beetlejuice. 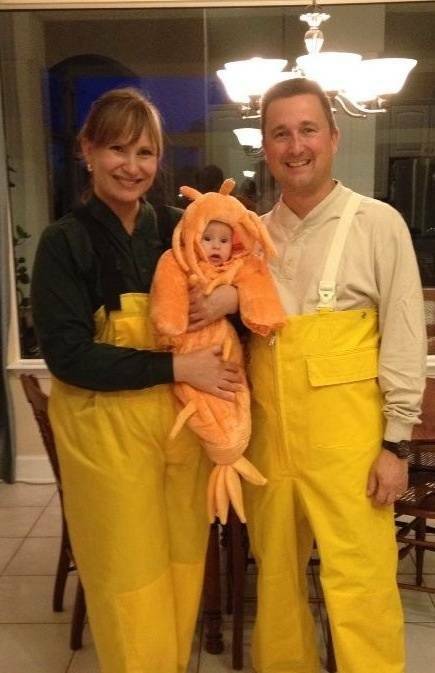 We wanted to include our 9-month-old and this was perfect (remember the shrimp cocktails coming to life at the dinner table and grabbing the diners' faces?). High quality costume - and it kept her very warm. Thanks!